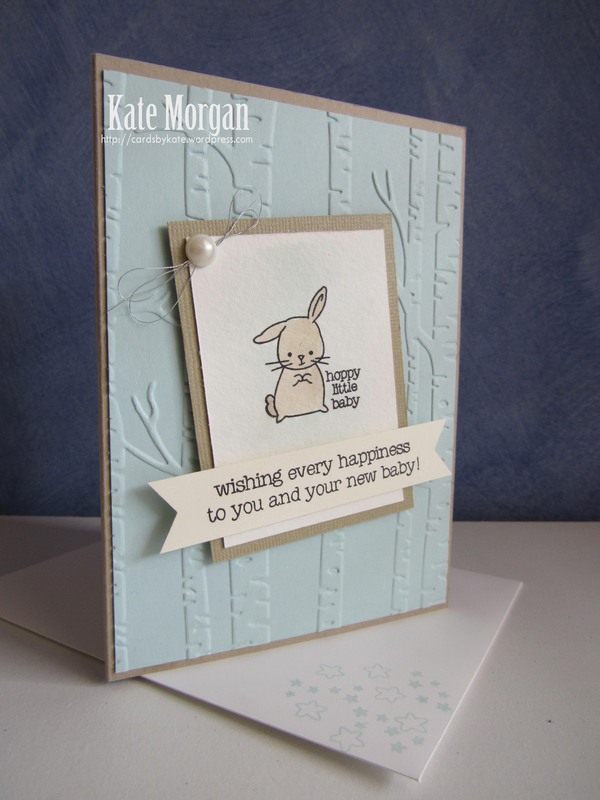 Today I share two baby boy cards using the stamp set, Made With Love. 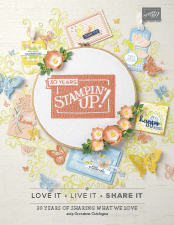 I have used Soft Sky, Crumb Cake and Very Vanilla card stock along with Watercolour paper. 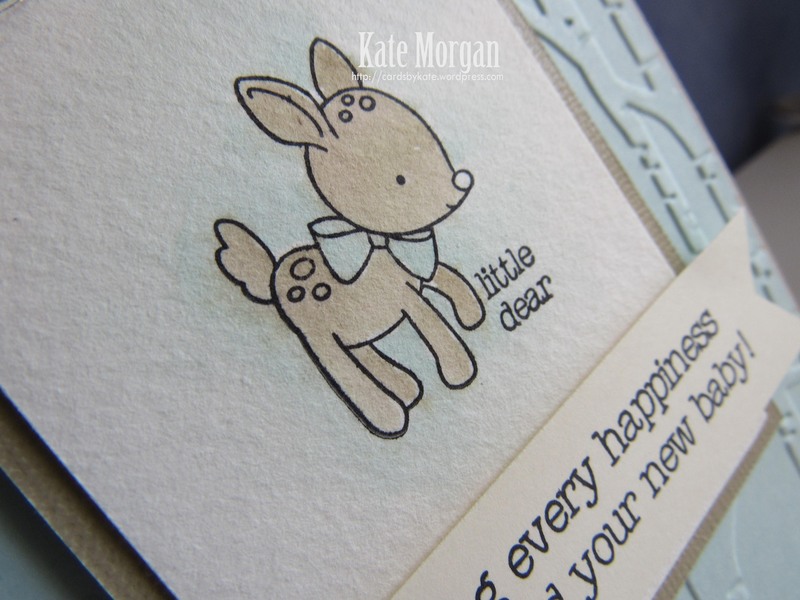 and another card using the same stamp set, but this gorgeous little deer. Isn’t it just the cutest?!!!! close up of the delicate watercolouring created with the aqua painter and inkpads! I’ll be back in the next day or so to share some cards for baby girls too! Previous postMy nephew turns 1! Kate absolutely adore these two cards! 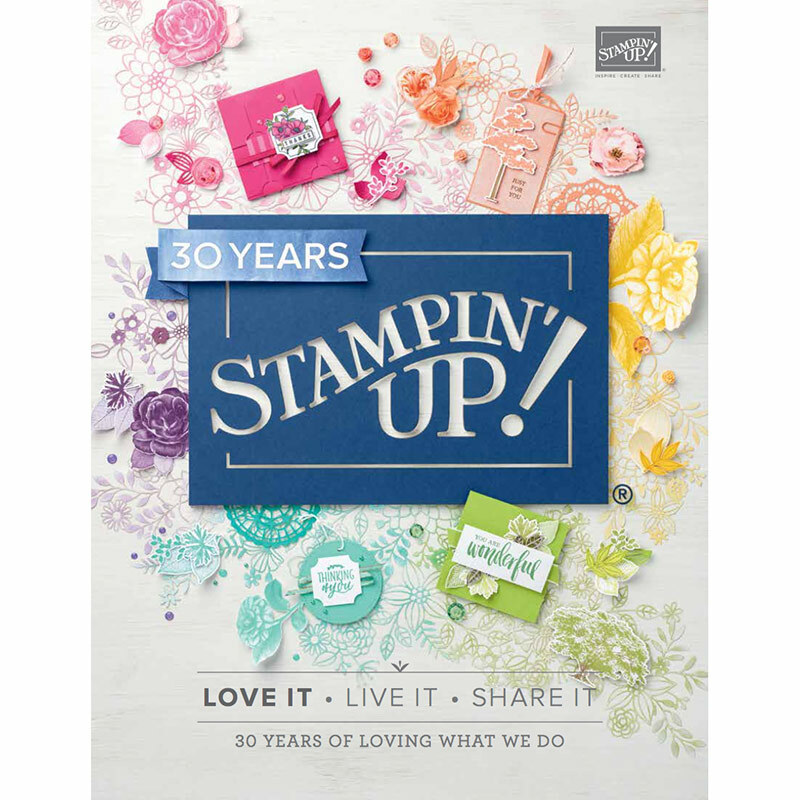 Can’t wait to see the baby girl edition as I have two baby girls to welcome into the neighborhood in the coming months. One question though … your crumb cake paper seems to be textured … or are my eye deceiving me?? Thanks for sharing your inspiration! Oh yes sorry. The base card is Crumb Cake and the small pieces mounted behind the images, I used up some off cuts of Crumb Cake Core’dination card that I had left over, but that is now retired.